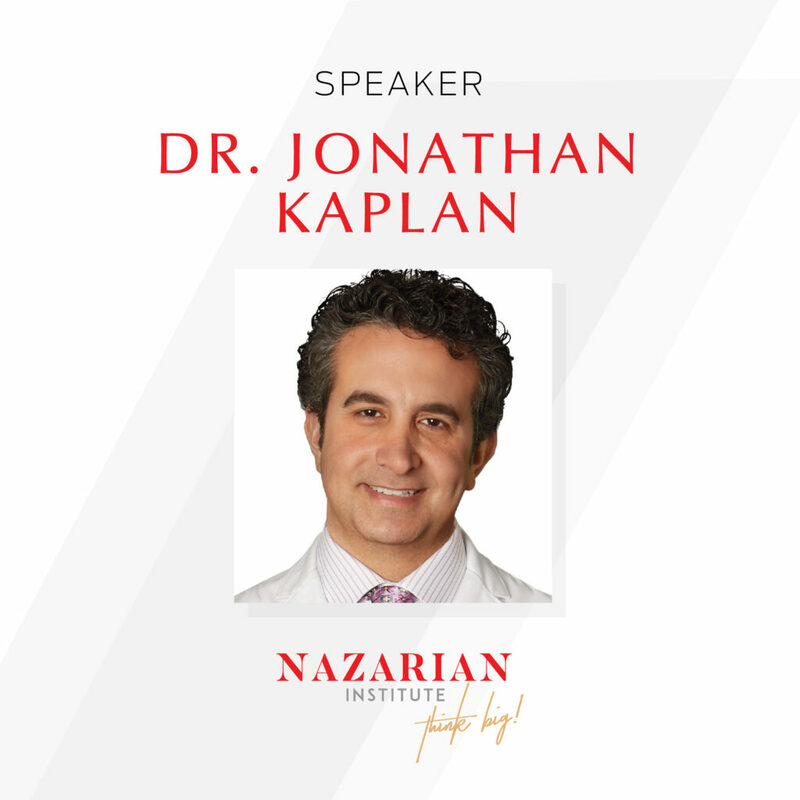 Dr. Jonathan Kaplan, founder/CEO of BuildMyBod Health will be speaking at the Nazarian Institute this weekend. The meeting is open to everyone trying to take their branding and customer service experience to the next level. You can sign up here. Dr. Kaplan will speak on how to combine price transparency and lead generation to improve the customer service experience in healthcare. Something he refers to as Price TransCAREncy! It’s a simple concept. In most cases great customer service can lead to price irrelevancy as customer service guru John DiJulius says. But that works only when you have a baseline for comparison. In other words, if you have an idea of how much a good or service costs, price becomes irrelevant if you want it bad enough. Compare that to healthcare. There is no baseline for comparison because no one knows how much a particular service or procedure is going to cost. Since you have no baseline for comparison, price isn’t irrelevant. Are you going to get your MRI at a hospital with no regard to cost because they have such great customer service? Of course not. You can’t rely on your insurance anymore because you have a high deductible health plan and will be on the hook for a portion of your procedure. So in the case of healthcare, when you have no baseline for comparison of costs, price transparency can lead to great customer service, not great customer service leading to price irrelevancy. Additionally, price transparency will separate your practice or facility from the competition since no one else provides it! Dr. Kaplan will further his argument and include ways to use price transparency on a daily basis to improve customer service. If you’re a healthcare provider and interested in providing greater customer service through price transparency, take a look at the BuildMyBod health platform here now. This entry was posted in Healthcare Costs, Practice Management and tagged BuildMyBod Health Price Estimator, price transcarency, Price Transparency by Dr. Jonathan Kaplan. Bookmark the permalink.